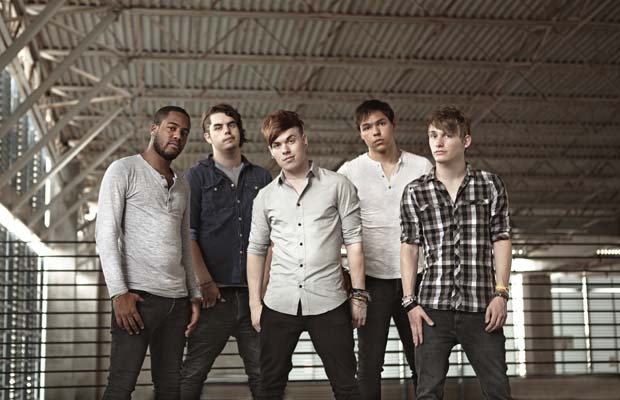 Set It Off have revealed they are nearly finished recording their debut album. Check out a tweet from the band's official Twitter below. Tell us what you think! Lead vocals got finished yesterday and lead guitar will be done by the end of today, this album is so close to being done!